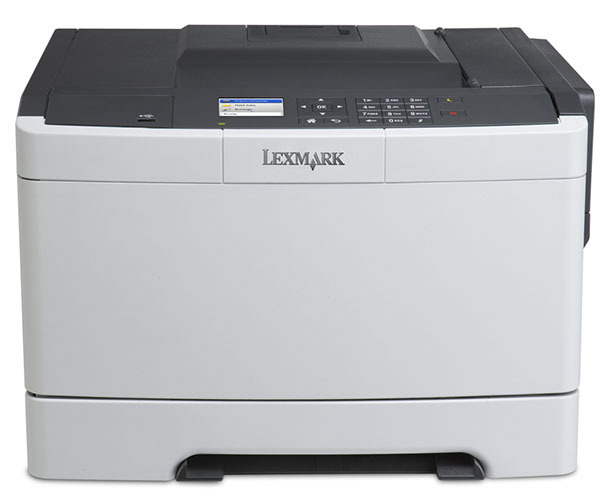 Lexmark laser printer End of Life sale. 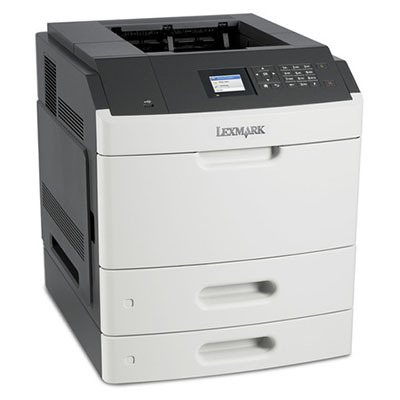 Brand New, Factory Sealed Printers, Full Manufacturer Warranty, Order Yours Today! e-Task 10" color touch screen, print, scan, copy, fax, email, mobile & AirPrint, Ethernet, network ready, USB, duplex, 550- sheet tray, 100-sheet multipurpose feeder, add additonal trays for 3,300-sheet maximum. Regular price $3199. 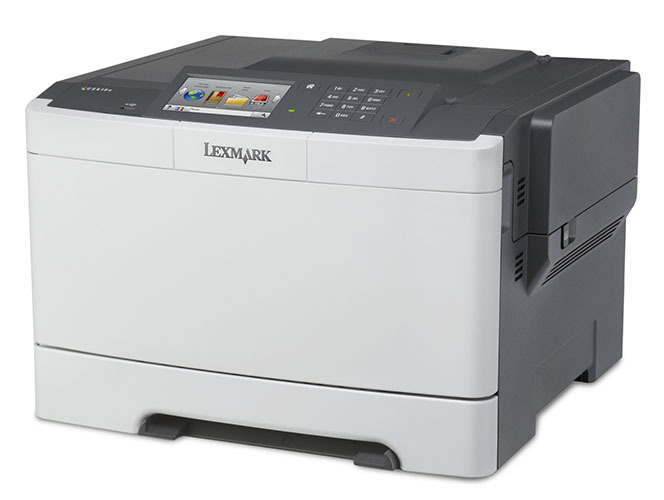 2.4" color LCD display, easily print up to 50,000 pages per month, 512MB of memory, first page in 4.8 seconds, network, front USB, duplex, 550-sheet drawer, 100-sheet multipurpose feeder. Options include: up to 3 additional drawers, mailbox, staple finisher and more. Available: High & Extra High Yield Toner. MS810dn is the same as MS810n but with optional Duplexer. 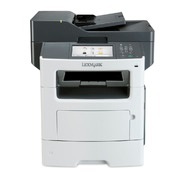 Same as the MS810dn but comes with an additional 550-sheet drawer. Add up to 2 additional drawers. Available: High & Extra High Yield Toner. Same as the MS810dn but has a 4.3 inch e-Task color touch screen. Available: High & Extra High Yield Toner. 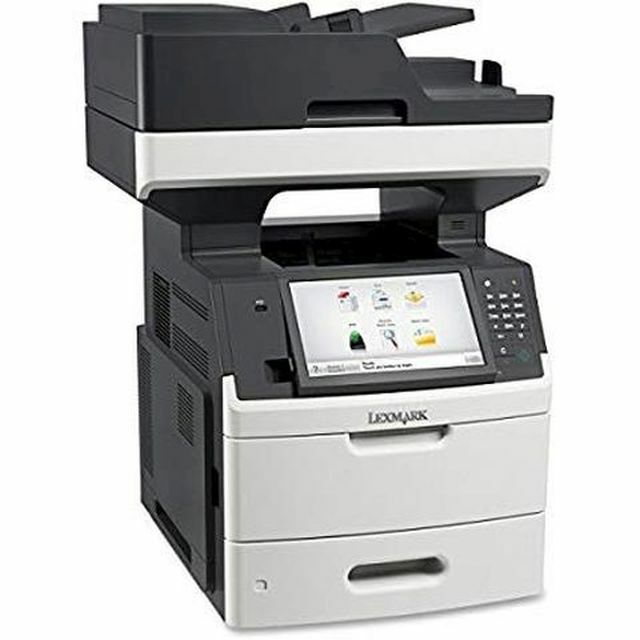 e-Task 7" color touch screen, print, scan, copy, fax, email, mobile & AirPrint, Ethernet, network ready, USB, duplex, 550-sheet drawer, 100-sheet multipurpose feeder, add up to 3 additional drawers 35S0567. 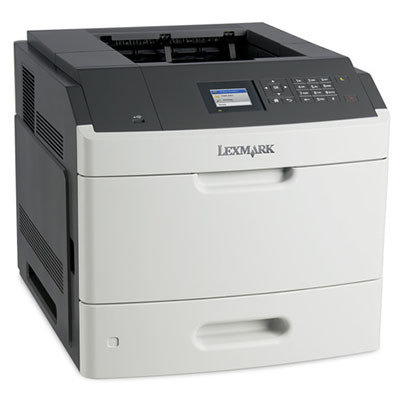 2.4-inch color LCD display, produces PANTONE color accurate images, advanced security, includes mobile print capability with free Lexmark app for Android or iOS, front USB, network, duplex, 250-sheet drawer, single-sheet multipurpose feeder, add a 550-sheet duo drawer with 100 sheet feeder and/or a 550-sheet drawer. Available: High Yield Toners. e-Task 4.3" color touch screen, network, duplex, 250-sheet drawer. Available: High Yield Black & Color Toners, Extra High Yield Black Toner.